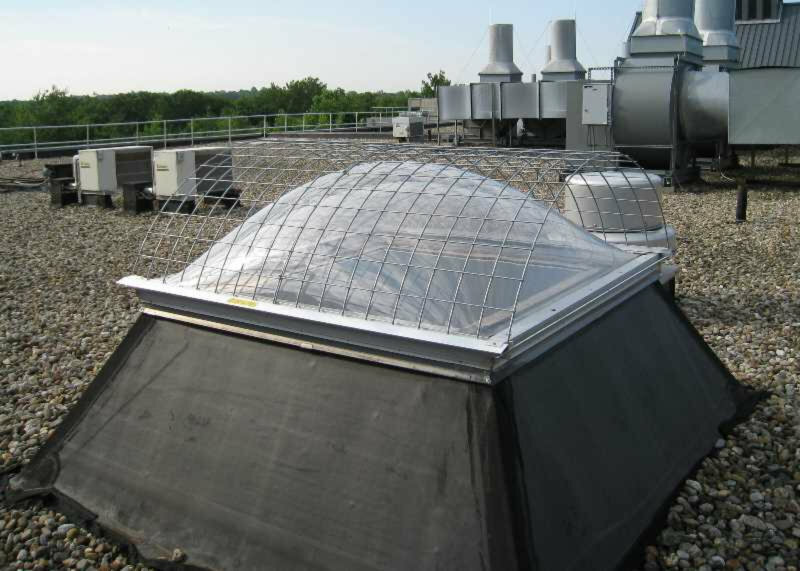 Designed for code compliance, our skylight screens can be used in all 50 states and Canada. 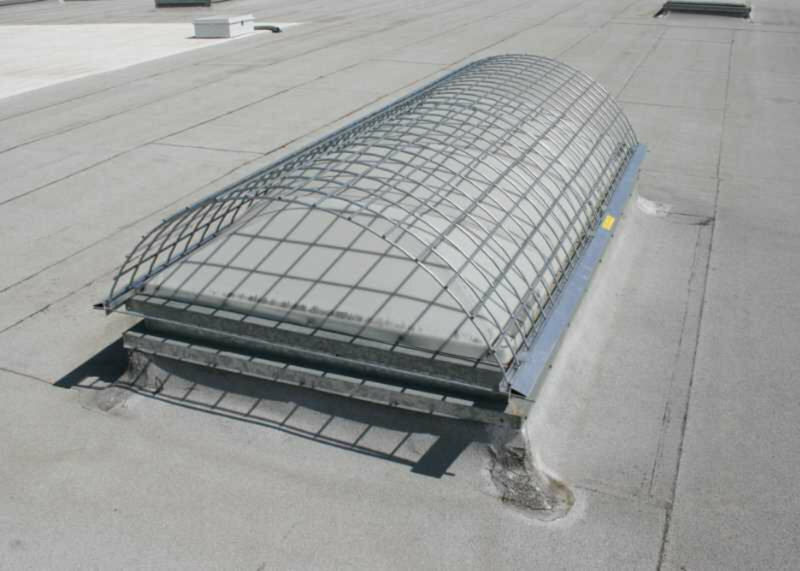 We offer skylight screens in galvanized and stainless steel versions, designed to last the lifespan of your skylight. 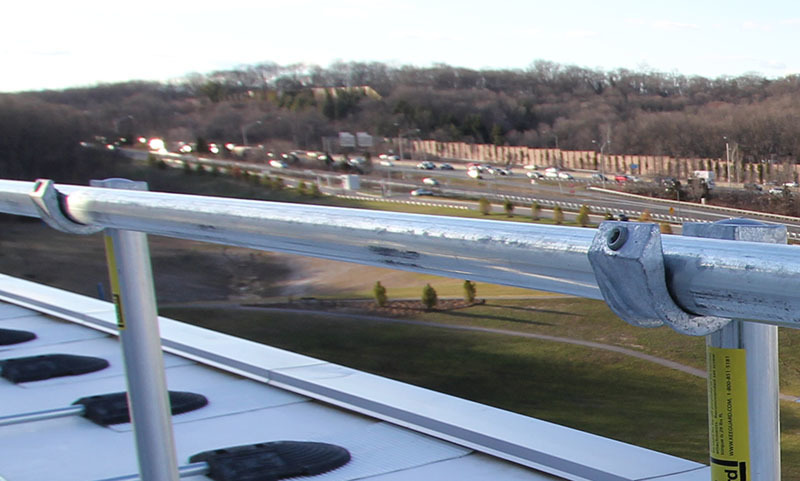 Compared to alternatives, such as railing and lifelines, skylight covers are a budget-friendly way to keep people safe. Each skylight screen is personally designed to fit your dimensions, making installation simple. 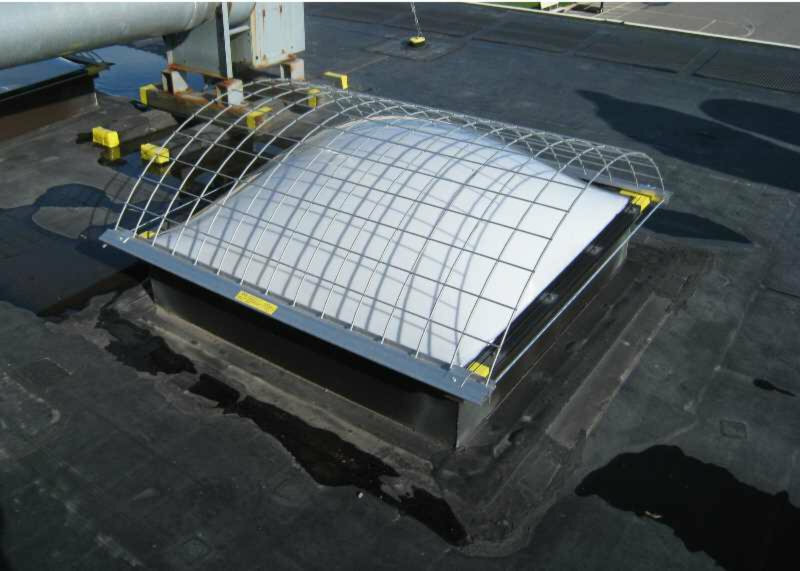 Compared to horizontal lifelines or other forms of anchors, skylight screens require no training, special engineering, re-certification, or management. They simply provide passive protection to any worker in proximity. A skylight is more than just a fall hazard. 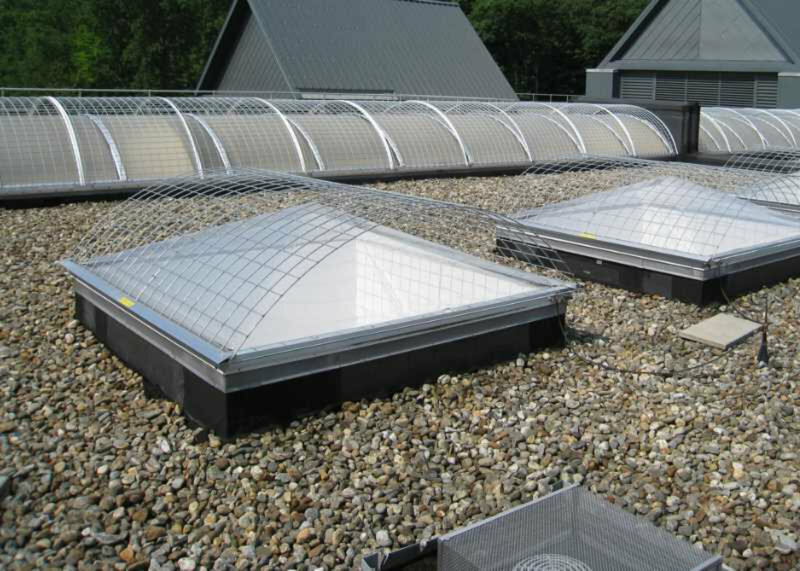 A person breaking a skylight will be exposed to lacerations (as well as anyone below the skylight). Our screens are designed to keep a worker from coming into contact with the skylight. 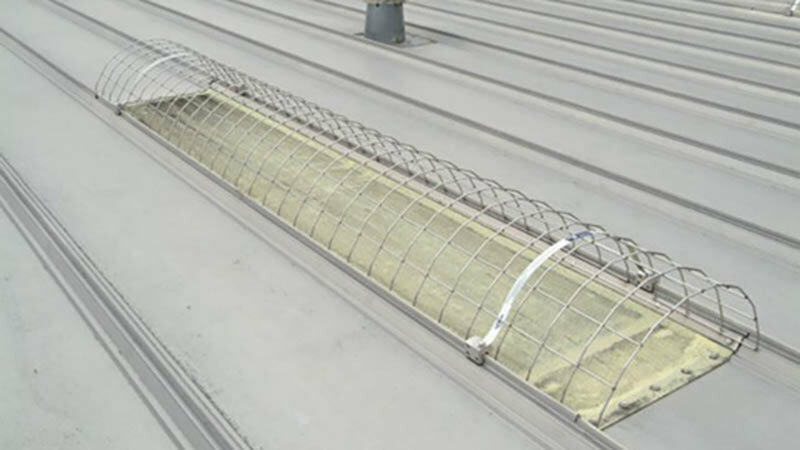 Our Skylight screens are built using galvanized carbon steel or 304 stainless steel. 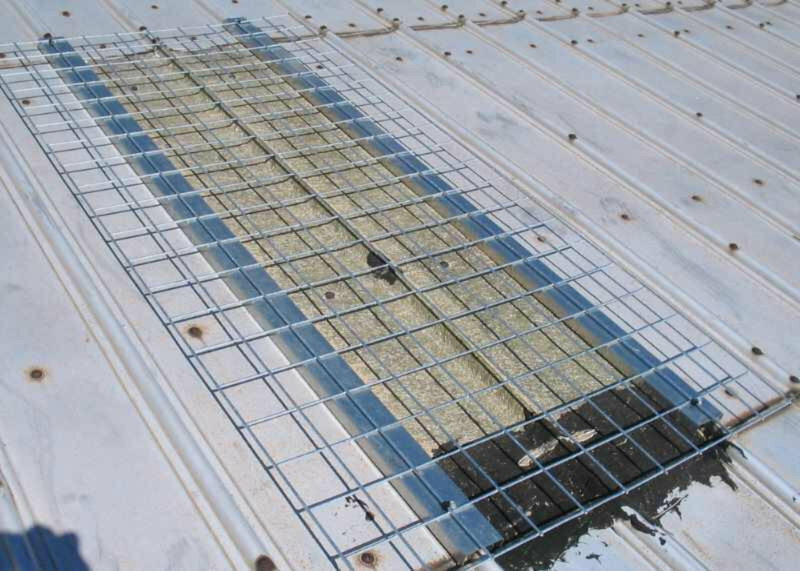 These options are available to prevent premature corrosion that can degrade a screen's ability to protect workers. 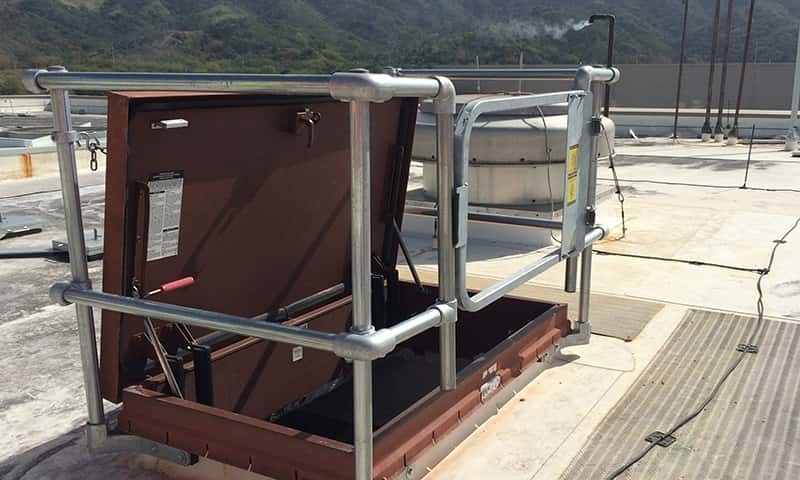 While we believe that all the screens that we sell are safe and will stop someone on the rooftop from falling through a skylight screen, we provide screens that specifically meet the Cal-OSHA standard of 400 lbs. Will Skylight Screens Work on My Roof? Can be non-penetrating or fastened in a full range of sizes. 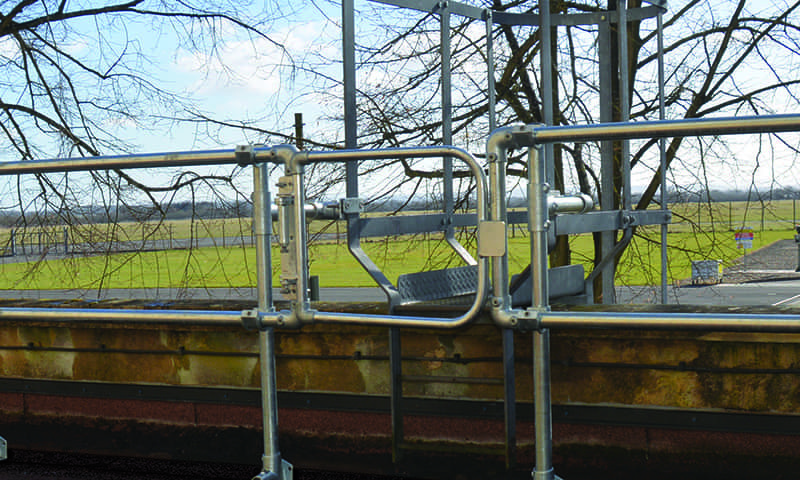 Standing Seam Screens come in a standard size of 24 in. x 120 in. Can be customized. 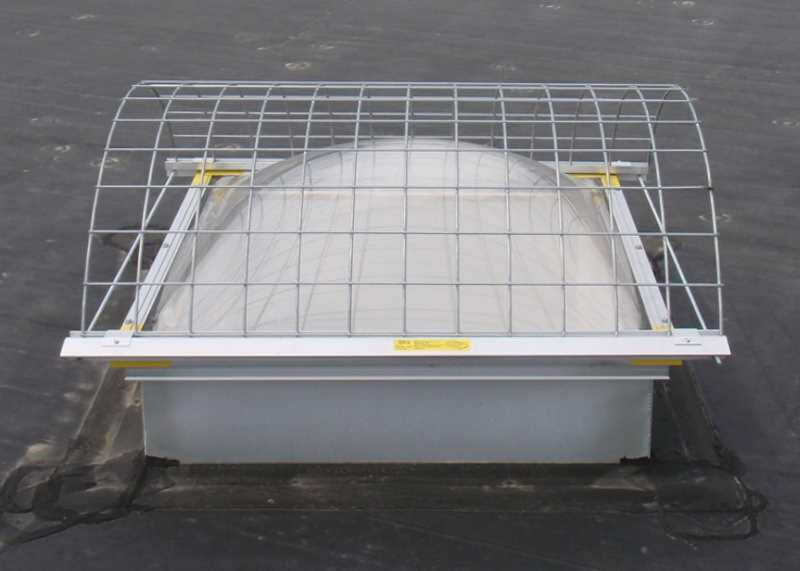 Designed to fit a standard size skylight that is 36 in. x 120 in. Can be customized. 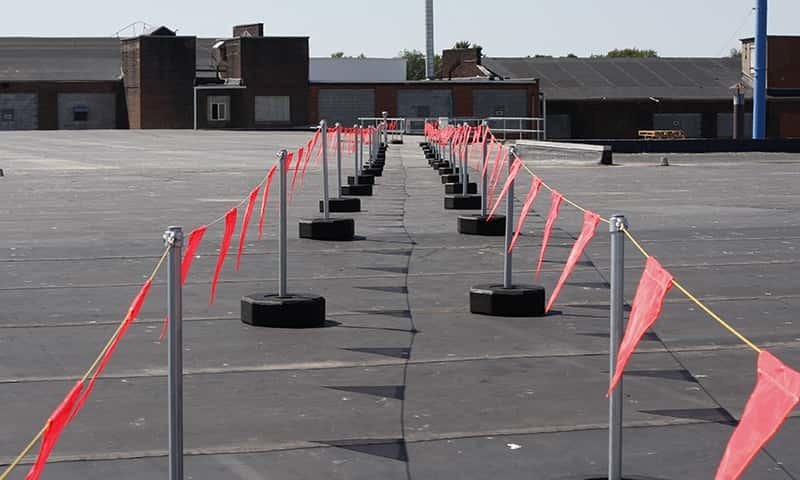 Protect your workers and your roof with non-penetrating rooftop guardrail. 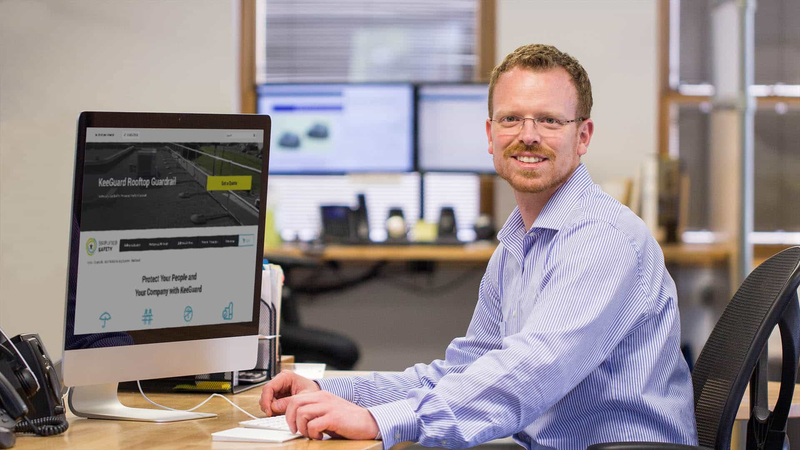 A single system to protect unlimited workers on virtually any rooftop. Do the screens need to meet Cal-OSHA requirements? Yes, they must meet California loading requirements.